Hot selling high quality 1561-92-8 SMAS 99.5% Sodium methallyl sulfonate with reasonable price and fast delivery!! 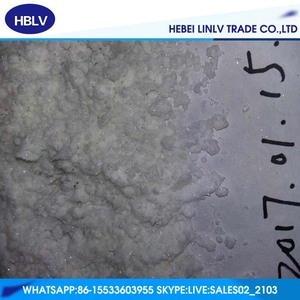 2 YRS Hebei Linlv Trade Co., Ltd.
5.We could make our price discount if you place a substantial order with us. We coorperate with test institutions to make sure the product quality. We have factories to produce large scale chemicals for manufacturing. 5 YRS Xiamen Aeco Chemical Industrial Co., Ltd.
12 YRS Shijiazhuang Leayoo Chemicals Co., Ltd. 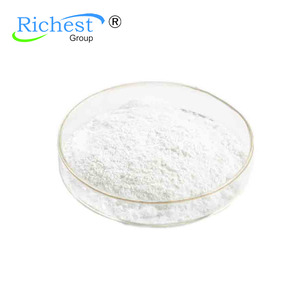 Sodium methallyl sulfonate 99% 1561-92-8 Chemical Name: Sodium methallyl sulfonate CAS No. More than 10 years chemical exporting experience. We ensure the quality is the same as bulk quantity . 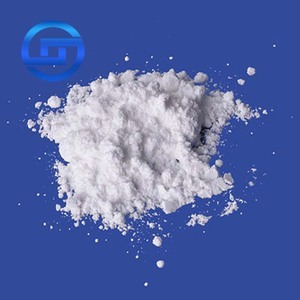 10 YRS Shouguang City Songchuan Industrial Additives Co., Ltd.
(4)As a paint additive, it can be used to produce thermosetting acrylic resin and coating dispersant to increase the water-solubility. It irritates the eyes, skin and respiratory system, prevent inhalation and ingestion of this product, avoid contact it with skin and clothing. 3 can you provide samples 9 of course , we can provide free samples about 1 kg ,and you pay the express charge . 9 YRS Wuxi Fengmin Environmental Technology Development Co., Ltd.
4 YRS Hangzhou Bayee Chemical Co., Ltd.
was registered in 2004, one of the leading manufacturers based exporters in Hangzhou, China. 7. Long history and stable relation with international customers from 13-15 years ago. Act as export agent under factories with investments and work under same strategy. 3 YRS Hangzhou Fanda Chemical Co., Ltd.
We have abundant professional production experience. II). We have our own chemical factory. III). We have passed the LFGB, SGS, STC, HSL and some other tests. VIII). As a paint additive,it can be used to produce thermosetting acrylic resin and coating dispersant to increase the water-solubility. It can polymerize with methy acrylic acid,itaconic acid to be a dispersant. It can polymerize with sodium acrylat,styrene-acrylic emulsion,polyvinyl alcohol to improve fertilizer about red soil and stengthen absorb ammonium ion,nitrate ion. 2) As a monomer of corrosion and scale inhibitors, this product can be used in water treatment chemicals. 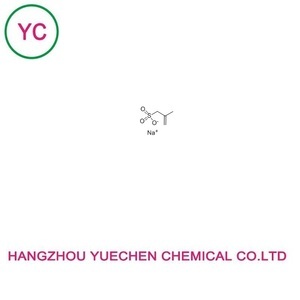 7) It can polymerize with methyl acrylic acid, itaconic acid to be a dispersant. 11) As one dry strength agent of papermaking additives, it can improve the quality of the paper. 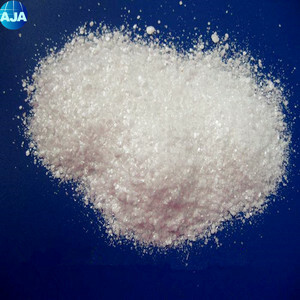 Alibaba.com offers 158 sodium methallyl sulfonate products. About 48% of these are petroleum additives, 36% are electronics chemicals, and 36% are rubber auxiliary agents. 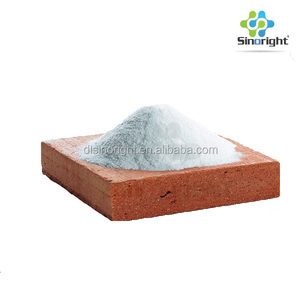 A wide variety of sodium methallyl sulfonate options are available to you, such as agrochemical intermediates, syntheses material intermediates, and dyestuff intermediates. You can also choose from free samples. 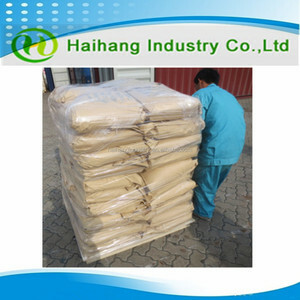 There are 158 sodium methallyl sulfonate suppliers, mainly located in Asia. 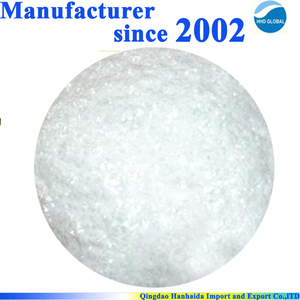 The top supplying country is China (Mainland), which supply 100% of sodium methallyl sulfonate respectively. 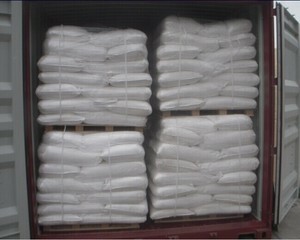 Sodium methallyl sulfonate products are most popular in Western Europe, Mid East, and Eastern Asia. You can ensure product safety by selecting from certified suppliers, including 32 with ISO9001, 5 with Other, and 5 with BRC certification.